University of Medicine and Dentistry of New Jersey – School of Osteopathic Medicine, and their Robert Wood Johnson Medical School. Dr. David Ferris has a soft-spoken gentle way that truly resonates with those who meet him. A perceptive listener, his patients note him for being kind, caring and sympathetic. For the provider/patient relationship this means Dr. Ferris takes the time to hear and fully understand the patient’s concerns. He looks at the issues all the way around, analyzes the specifics and makes thoughtful recommendations. One patient said, “What I like is that he is not quick to judge. He takes the time to listen and understand me. Then, together, we come up with health care decisions that are in my best interest.” Perhaps it’s these qualities that prompted his peers to nominate him as a Top Doc. 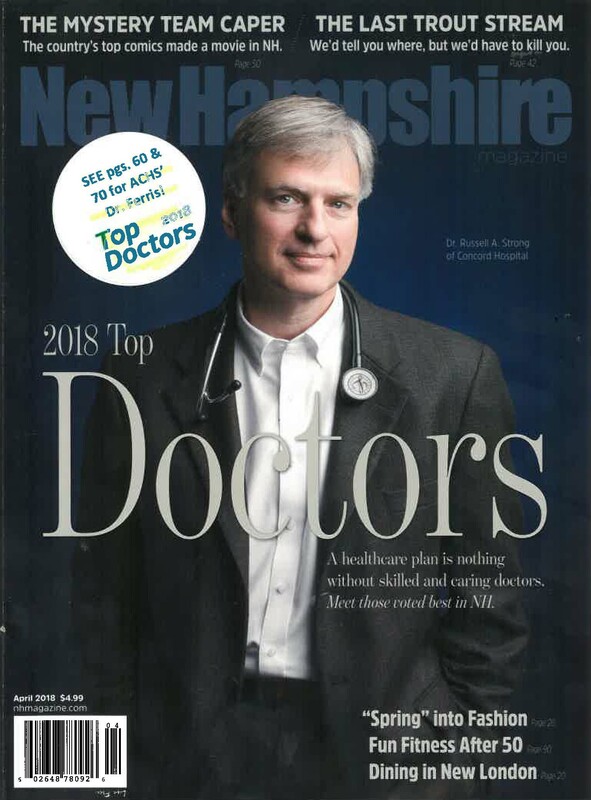 In April, Dr. Ferris was listed as one of NH’s Top Doctors in Family Medicine by New Hampshire Magazine. As a family physician involved in the health care of this community for nearly ten years, Dr. Ferris understands fully the prevalent medical and social needs of the community and enjoys working in a community health center setting, especially with a team at that offers a patient-centered approach to care. He loves the community, understands its residents, and is happy to take time to get to know and understand his patients. 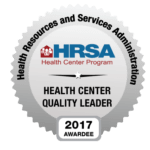 He is especially focused on assisting patients with chronic disease management, including diabetes, depression and musculoskeletal disorders, as well as preventive care. 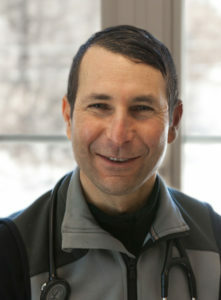 Prior to practicing at ACHS, Dr. Ferris provided primary care at Littleton Regional Health Care, and before that at Madison Area Health Center, a community health center in Madison, Maine. When he’s not caring for patients at ACHS, he can be seen out in nature – on a trail or the slopes. Or, caring for his classic Saab automobiles. To become an ACHS patient, contact our new patient coordinators at 1-800-201-5076 or fill out and send in the new patient request form.